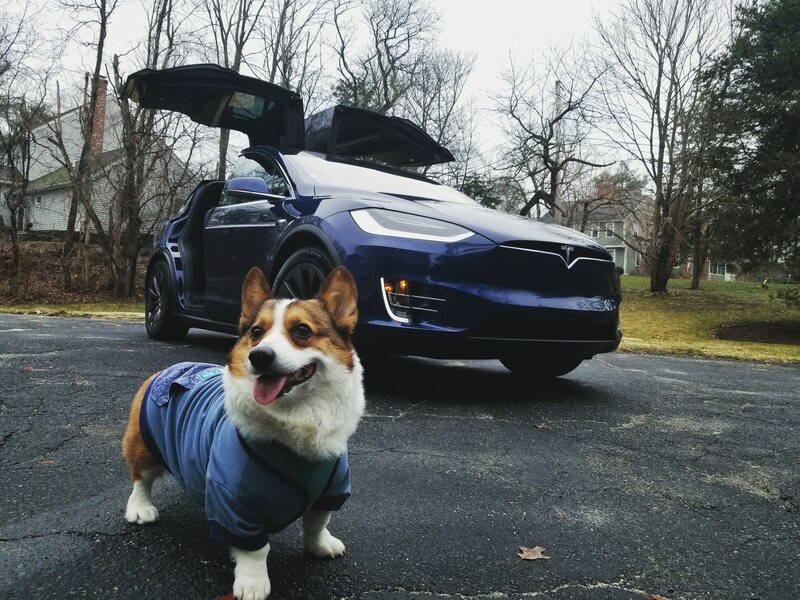 Owners of the Tesla Model 3 have repeatedly asked Elon Musk to add a so-called “Dog Mode” to the car’s functionality. Their plea was heard, and a software update came out a couple of days ago introducing a special standby mode for car owners who need to leave their pets inside the car. Should the car start running out of batteries while in this mode, it will repeatedly alert the owner via their smartphone. Earlier additions to Tesla on-board software included the “Party & Camping” mode, as well as a number of Atari video games.